Egypt’s Orascom Telecom has shut down Orabank, a bank it started in North Korea at the same time it launched the Koryolink mobile phone service. But it comes at a time when all is not well between Orascom and the North Korean authorities. 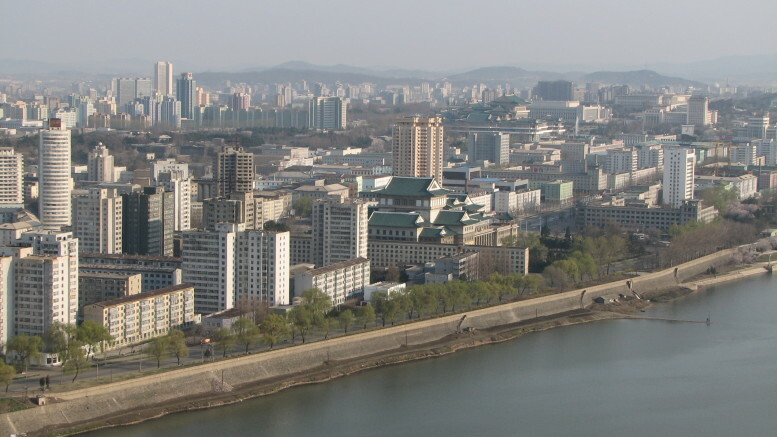 Orascom was welcomed into North Korea to launch a mobile phone service and built out the network to provide nationwide coverage to over 2 million subscribers. But the relationship started to breakdown when Orascom wanted to get some of its profits out of North Korea and back to Egypt. The two clashed over which exchange rate to use — the official rate, which works in the DPRK’s favor when money comes into the country, or the black market rate, which is a true reflection of the value of the currency but works against people taking money out. In retaliation, the government launched a competing mobile network, forcing Orascom to essentially give up its operations in North Korea. The two are currently in merger talks, the result of which is expected to leave Orascom with a minority stake in the merged business or kicked out of the DPRK altogether. Last week, a private jet that’s been tied to Orascom was noted making a trip to Pyongyang.